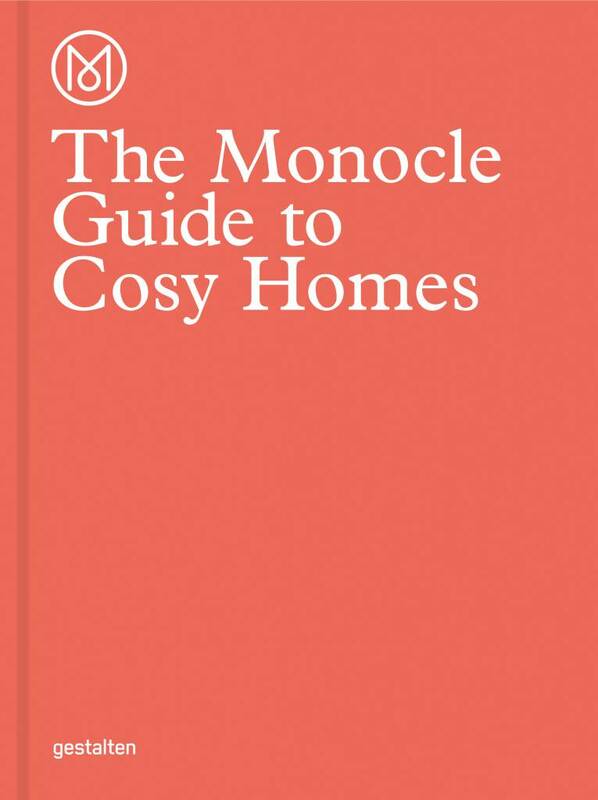 The Monocle Guide to Cosy Homes celebrates the durable and the meaningful through a collection of homes that tell a story. 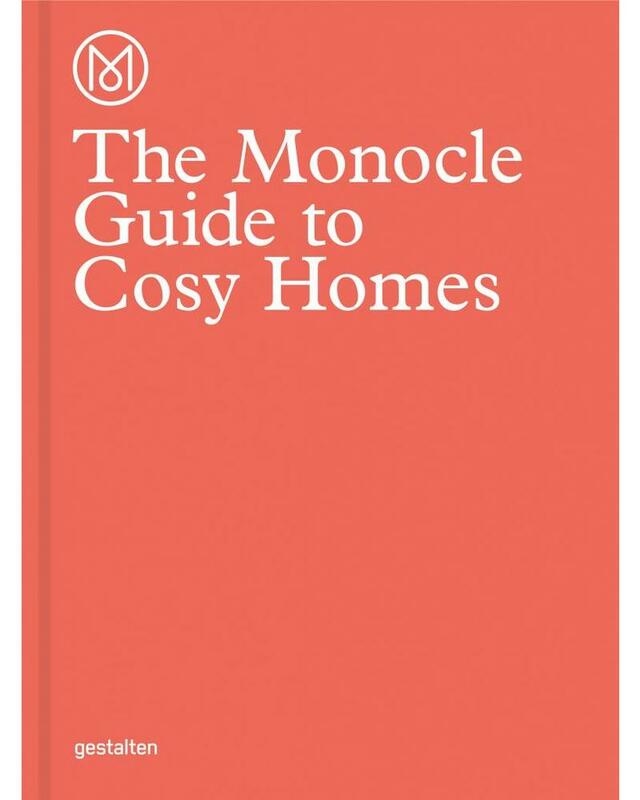 Most architecture and interior books show houses polished to perfection, manicured to the extent that it is hard to imagine anybody actually lives there: they seem to miss the point that homes are meant to be inhabited. They should be able to take scuffs and knocks and to be part of a community, whether in a Chicago skyscraper or on Australia's sunshine coast.